My younger brother Alex has been learning Korean for just over an hour, and for our second hour of class we're going to prepare him for his first Korean conversation. After two hours of learning Korean (one for the alphabet, one for some grammar and phrases), how did he do? What should we learn about next time? 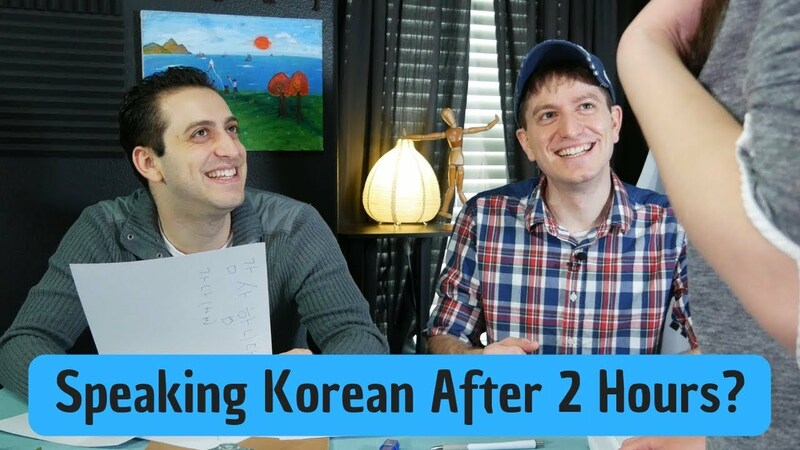 My brother has asked me to teach him some Korean for years, even before I started my YouTube channel, so I thought we'd finally start through making this series.